StrongDNS allows you to stream your favorite content no matter where you are in the world. It can bypass content restrictions so you can get open access while it protects your identity. You can even connect to different country servers to enjoy exclusive content simultaneously. 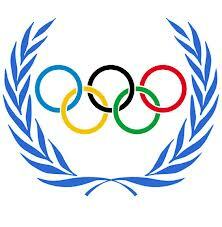 And in honor of the 2014 Olympic Winter Games, they have added to more sites to their network. StrongDNS is committed to serving subscribers and is constantly adding features and services to meet demands. If you have a special request, feel free to contact them. If you want to try out StrongDNS, you can sign up for a free trial that gives you 7 days to test out the services, absolutely free. And if you have a StrongVPN package, you can get 20% off when you sign up for your StrongDNS subscription.